Man oh man Darius, are you seeing this one?! 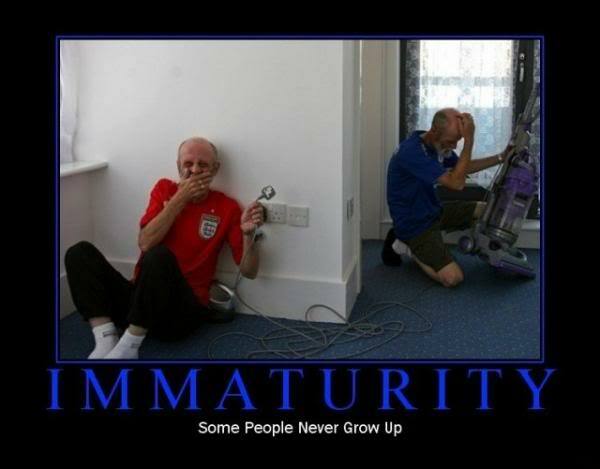 Just is exceptional !!! carbon fiber in the bracelet that is off the charts ! Even the yellow is beyond cool ! ..Love these WB Divers sir !!! 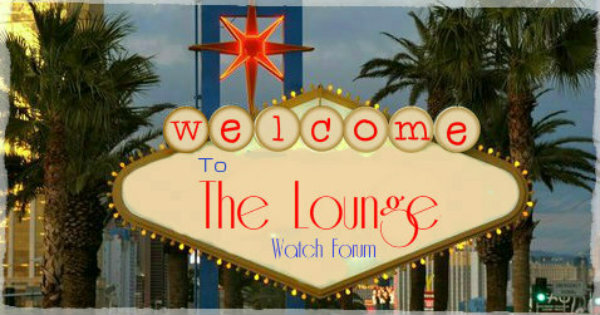 The Lounge - Watch Forum :: Welcome To The Lounge! 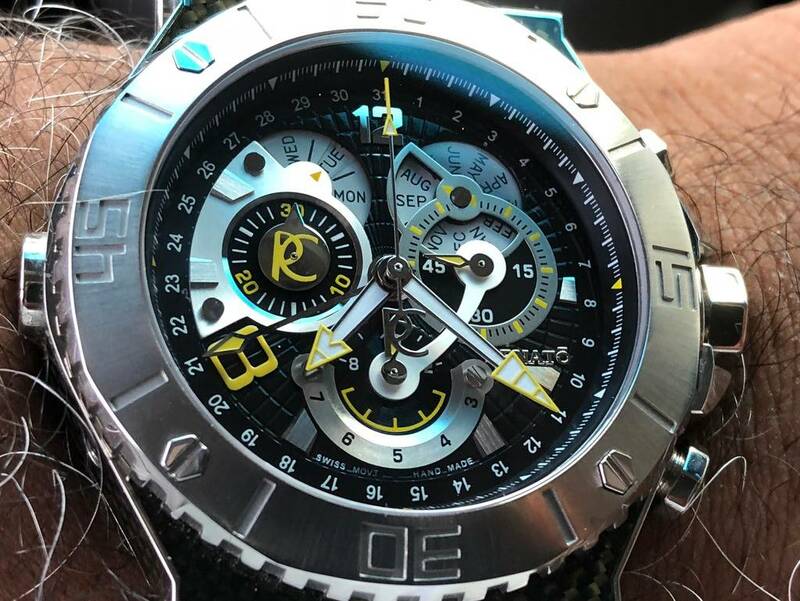 :: My Wrist Watch - WRUW today?